Universal MotownDrake is firing back at Madonna following their awkward kiss at Coachella. While performing during the second annual Houston Appreciation Weekend, Drizzy switched up the lyrics to his song “Madonna,” lifted from his mixtape If You’re Reading This It’s Too Late. Following the kickoff to his “Jungle Tour” in Houston on Sunday, fan footage surfaced online of Drake changing original line, “You could be big as Madonna,” to honor Rihanna, to whom he’s been romantically linked. “You could be big as Rihanna,” Drake rapped to the crowd at the Toyota Center. 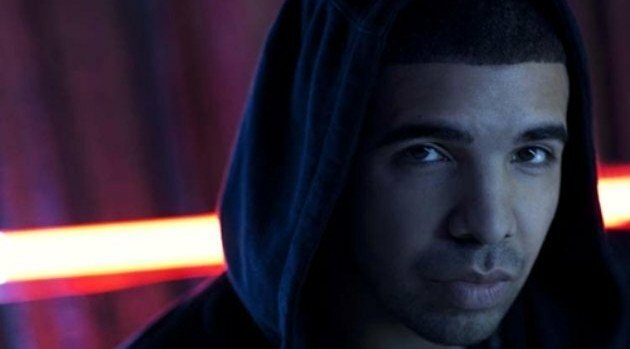 His thinly veiled shot at Madonna comes just weeks after she threw shade at Drizzy by implying that she didn’t enjoy their lip-lock.